Cedarville University, "Repository Additions, November 2018" (2018). 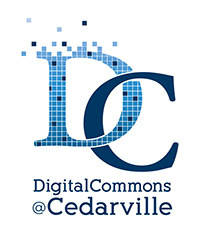 DigitalCommons@Cedarville Monthly Reports. 111.